Totally trail ready. 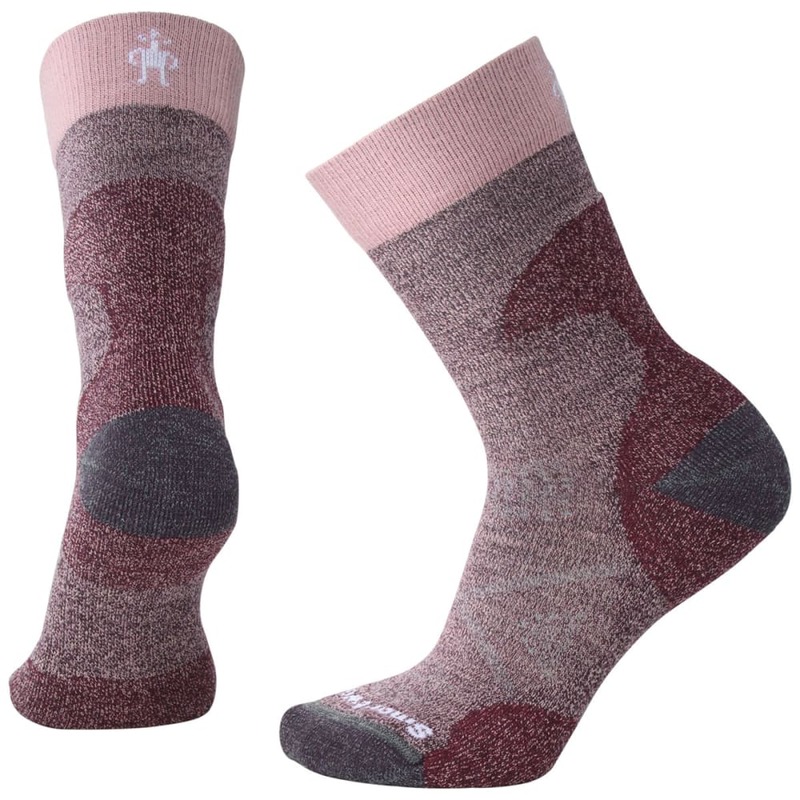 With these crew socks, Smartwool envisions the trek ahead, crafting them from a moisture- and odor-controlling merino blend, strengthening the construction with Indestructawool™ and 4-Degree™ Elite Fit technologies, improving ventilation, and adding impact absorption without a bulky fit. So, once you have a destination picked out, pull these on and then lace up your best hiking boots for a smoother trailhead-to-peak journey.